Bandung Indah Golf & Country Club is situated in a beautiful environment surrounded by artificial hills and lot of water. 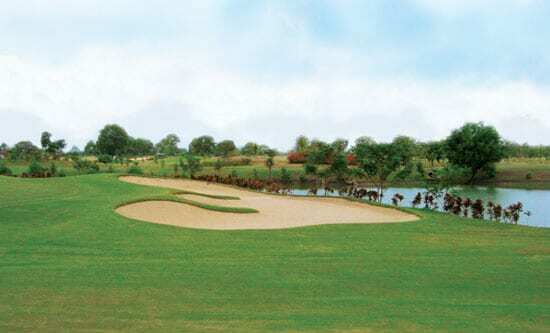 It’s designed by Michael Coate and Associates that guarantees to excite players of all skill levels to try the course. Artificial hills and water hazards give more challenges to guests and members. Not only long distances, players who take up challenges of its five-parholes must deal with hard wind they will really test your skills. 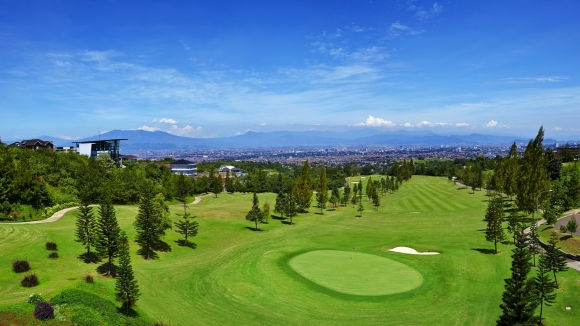 Dago Endah golf course is one of the oldest golf course in Indonesia. It is located in Lapangan Golf Dago Atas Street in Bandung, takes only 8 minutes from Sheraton Bandung Hotel and Towers. Dago Endah Golf Course was built in 1917 and provides more than 18 holes golf public in a unique landscape of north Bandung valley. 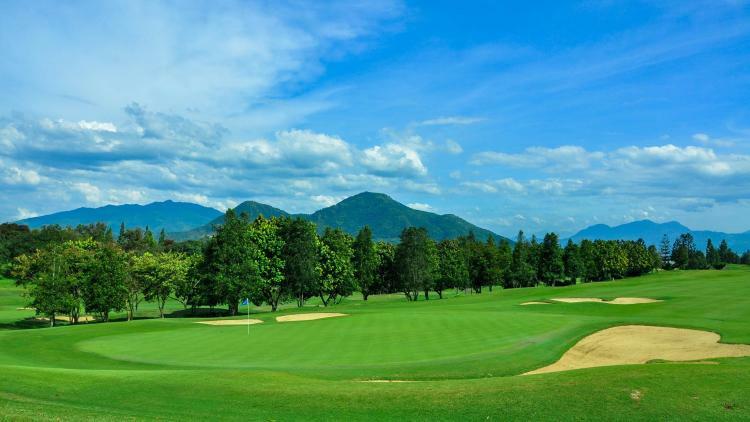 Golfers can swing their golf stick in 956-1065 meter above sea level with beautiful view of mountain and pines forest. Dago is a traditional “English style” course with the greatest challenge being provided by the natural terrain. Each hole is carefully positioned, with its own unique characteristics. The quiet, peaceful surroundings and beautiful vistas of Bandung make it a very enjoyable course to play. Mountain View Golf Club Dago Pakar Bandung is one of the best golf club in Bandung, it was designed by Peter Thompson , he is one of the golf world champion from England. To reach Mountain View Golf Club Dago Pakar it just take 12 minutes from Sheraton Bandung Hotel and Towers. Mountain View Golf Club offers 5.583 meter of the field with 18 holes. The tee box shot is very challenging . The structure is made up of 5 par threes, 5 par fives and 8 par four legs. Do not be misled by the length as every tee taken will offer an exclusive and complicated analyze on your accuracy abilities. With the landscape being very undulating it allows for remarkable tee shots into fairways. The style also features several tees on each hole to offer golfers of all abilities and offer several different ways to perform the hole to compensate risk and penalize at the same time. This golf course is a gemstone and is highly recommended. Bandung Giri Gahana Golf and Resort is an 18 holes international standard golf course located 30 minutes from city of Bandung. The golf course was design by Astro Asian Golf and Association and was open for play since 1986. Set between Gunung Manglayang and Gunung Geulis, Bandung Giri Gahana Golf and Resort is located 1000 metre above sea level and is a perfect avenue for all type of golfers. The golf course fairways are turfed with traditional Tiffway 419 and greens are turfed with bentgrass. Bentgrass greens are cool climate greens and it is a well known greens in USA and Europe. Two championship Front and Back Nine to play, “Giri” and “Gahana”. The overall course measured at 7176 yards from Professionals Tees, , 6714 yards from Men’s Tees, 6248 yards from Seniors Tees and 5778 yards from Ladies Tees.